Solo Album Spencer Sings The Hits! 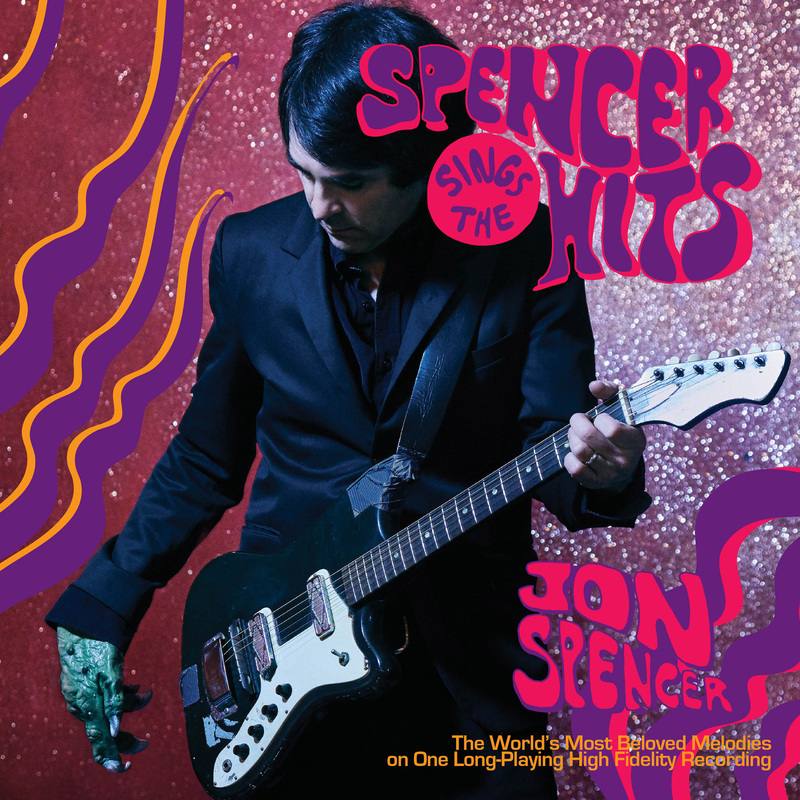 Jon Spencer has announced the release date for his debut solo album, Spencer Sings The Hits!, out November 9, 2018 via In The Red Records. Additionally, Spencer has released the album track “I Got The Hits.” Listen and share here. For the recording, Jon travelled to the wilds of Benton Harbor, MI, to work with Bill Skibbe at the fabled Key Club Recording Company and enlisted the help and talents of friends Sam Coomes (Quasi, Heatmeiser) and M. Sord (No Monster Club, M. Sord) to help bring the songs to life. Eleven prime slices of righteous rock n’roll follow. Smoldering and smoking and exploding out of the box. Jon Spencer IS rock n’roll.